ACOTEX® 服裝布料知識網 - 認識針織布 | What is Knitted Fabric? Home » Fabric Talks 布料指南 » 認識針織布 | What is Knitted Fabric? Knitting is the construction of an elastic, porous fabric, created by interlocking yarns by means of needles. 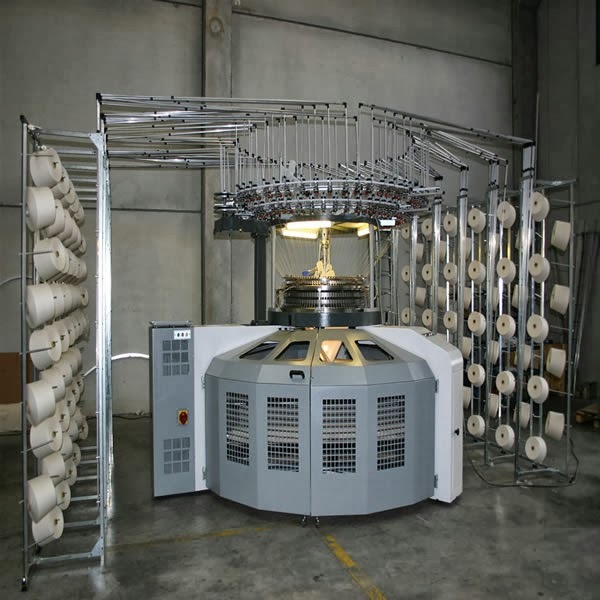 Knitted fabrics can be made much more quickly and easily than woven fabrics at comparatively less cost. Knitted fabrics are generally light in weight, comfortable in wear even during travel, but yet require little care to keep their neat appearance. The tendency of knits to resist wrinkling is another factor to boost up their popularity. Knitted fabrics are used for designing active clothing such as sports clothing. Their elastic nature permits for abundant physical activity. 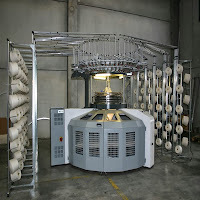 Knitted fabrics are produced by two general methods. 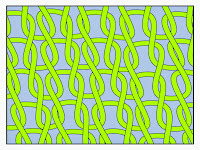 Warp knitting and weft knitting. They are made as flat or tubular fabrics depending on the end use. Tubular fabrics may not have any seams at the sides where as flat fabrics are treted just like woven fabrics. These fabrics are weft knitted and are characterised by distinct but flat vertical lines on the face and dominant horizontal ribs on the reverse side. Fancy varieties are also produced. 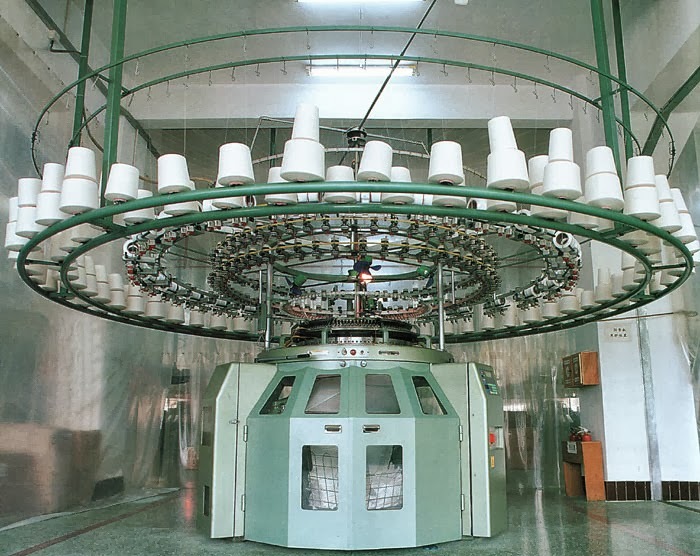 They are used in making hoisery sweaters, sports wear etc. These fabrics are made by using rib stitch with two sets of needles. These fabrics are used where stretch is desired as they show excellent degree of elasticity. Rib knits are warm to wear. 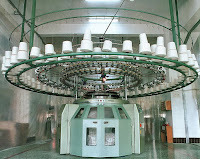 They are used as apparels such as shirts, blouses, body stockings etc. 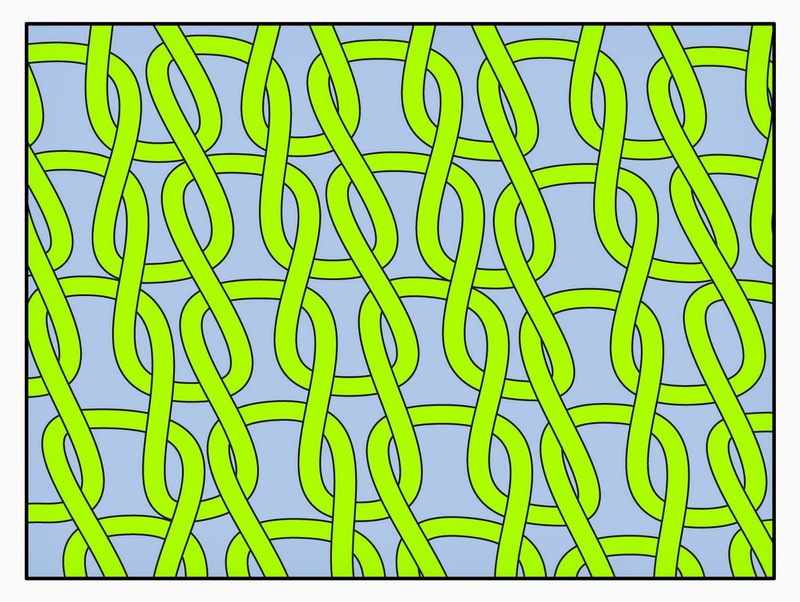 Double knits are produced by the interlock stitch. The fabrics is riblike in appearance on both the sides. Decorative fabrics are also produced by jacquard attachment. These fabrics show good dimensional stability and are easy to cut and sew. They do not require any seam finishes as the fabric does not ravel. They are firm, heavier, less stretchable and more resilient. Double knits are commonly made from polyester, cetate or wool fibres. They find use as every durable apparels. A wide range of knitted fur fabrics are available in the market. The fabrics are produced by pile knitting. The extra set of soft filament yarns used form the pile on the surface of the fabric. The pile is cut and the fabric are finished similar to the original fur. These fabrics are mainly used for coats and trimmings for other dresses. 如何挑選帳篷材質? | What Is The Best Tent Material? 認識發熱衣 | What Are Heat Tech Clothing?